Only 5 left in stock. Get it now! These are the only picks you’re ever going to want to use. 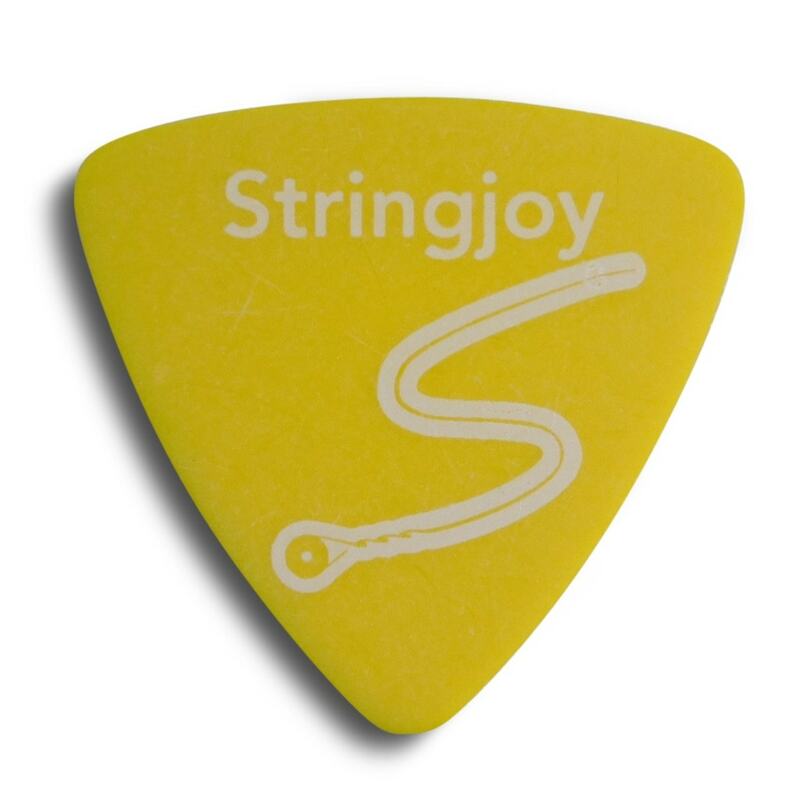 Here’s why: They have excellent grip, they’re tougher than nails, and they sound more natural against the strings than any other picks out there. Many players prefer the Tri-Tip pick shape for it’s more substantial feel, and because it solves the problem of your pick turning onto the wrong side while playing aggressively — If your pick starts to rotate in your hand, you always have another point available. >> James L from St George, George from Austin & 2 others bought this item recently. POM stands for polyoxymethylene, the high-crystalline polymer we make our picks from. It’s the best material we’ve come across for getting the perfect tone, playability, and durability from a guitar pick. POM is used in everything from auto parts to ski bindings and is known for being extremely strong, even if it’s cut very thin. Naturally, it’s perfect for guitar picks. The POM that our picks are made out of has the distinction of being very porous (think like volcanic rock, on a microscopic scale), so it grips exceptionally well, and feels comfortable between the fingers.